The air might be buzzing with the talks of Middle Eastern destinations like Dubai and Abu Dhabi gaining prominence amongst job-seekers. Of course, opportunities in these places are immense for a talented individual to exploit for his own good. But there sure is trump-card you’ve ignored in the process. 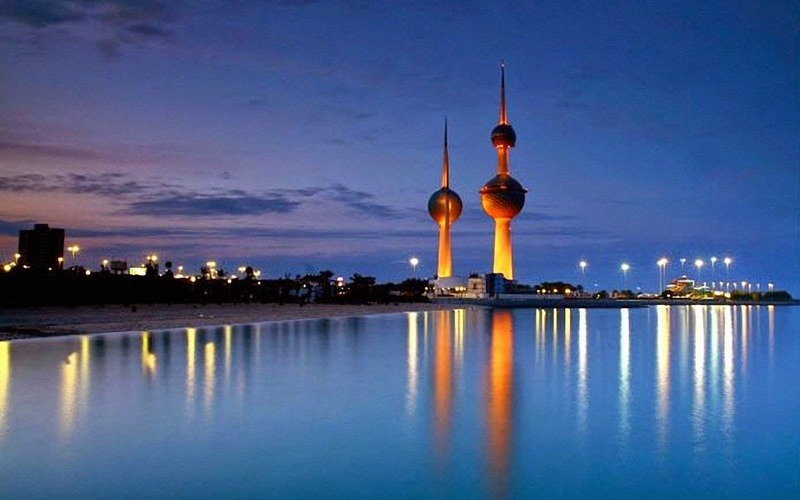 Kuwait- a country known to be the ninth largest oil producer in the world, has a plethora of idiosyncrasies that an individual might overlook in the process of tapping the job-market in the gulf. These account for some of the most interesting reasons to lead a comfortable work life in this exotic country. The discussion to follow will proliferate over the same. Hence, pay attention and rejoice yourself with some interesting work-related facts in Kuwait. You might have heard about various professionals and the sagas of how convenient it is to secure a job in Kuwait. But, what about the life to follow? Apart from a multitude of financial perks, Kuwait offers every individual to work in a less-pressurized working environment. Unlike the European countries, where an individual has to endure the ridiculous amount of paperwork, constant policy changes, living under the dearth of constant local authority inspections and numerous extracurricular obligations, Kuwait has a less complicated tenure and social life to offer. Hence, a considerable drop in work and other chores related stress level. Obviously, you can imagine how blissful it is when the amount reaching your account at every month end is free from the lasso of tax and other deductions. In addition to the fact that you aren’t taxed there will also be bagful of financial incentives to make this ride even smoother for you. Word of warning- do remember to set up a private pension as soon as you get settled. Obviously, you don’t want to end up having spent everything on the lavish lifestyle and incredible holidays in the country. Kuwaiti cuisine is a blend of Arabian, Indian, Persian and Mediterranean cuisines. 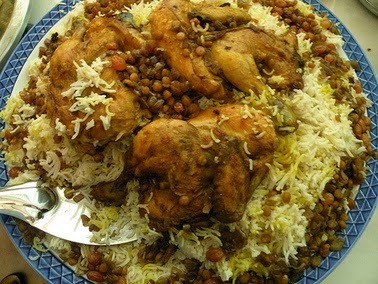 Dishes like ‘Machboos’, which is a specialty made from rice and seasoned with ethnic spices, mutton, chicken, fish, vegetables and eggs is the show-stopper amongst all delicacies. Plus, the traditional flatbread called the ‘Khubz’, baked in a special oven and served with Mahyawa fish determines the functioning of nearly all bakeries in the country. The local favorites also include Sobaity (bream), Hamour (grouper), which is typically served fried, grilled or with biryani rice, Safi (Rabbitfish) and Sobaity (Bream). In order to lead a blissful professional life in any country, health is the primary concern to be addressed before anything. A country that has no family living below the poverty line and infant mortality rate as low as 1.1%, sure does vouch for a healthy life for you and your family. Plus, in Kuwait, every medical institute is equipped with highly competent emergency teams to stay responsive over a single call to the national hotline 112, in case of any medical or other emergency. Amasingly, Kuwaitis make up for only 40% of the national population. Amongst other groups, the most significant numbers are held by Indians (over 600,000), Egyptians (over 450,000) and Syria (over 130,000), along with Americans and Europeans in small numbers. Apart from these, there also are numerous expat clubs and leagues for a newcomer to join and get well-acquainted with the country’s atmosphere. For instance groups like BLS (British Ladies Society) works for the welfare of British women and for the welfare of various charitable programs in the country. Reasons to find are numerous, but to jot down the most significant ones the one that suite you the most has to be considered. Hence, without further ado find all about the country you can. Surely, Kuwait has plenty in store for you. Author Bio: Anshuman Kukreti is a professional writer and a keen follower of the global job market. An engineer by qualification and an artist at heart, he writes on various topics related to employment in Kuwait and the Gulf. 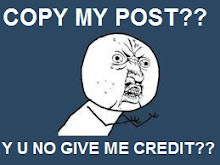 He is presently working as a content writer for Naukrigulf.com. Reach him @ LinkedIn, Twitter and Google+.